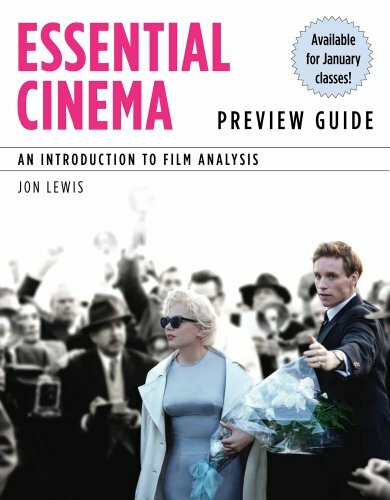 1439083681 -Succinct, lively, and affordable, ESSENTIAL CINEMA: AN INTRODUCTION TO FILM ANALYSIS vividly illustrates principles in action as it helps you develop effective skills in close analysis. The book is packed with frame captures you can readily relate to, and it also features interviews with film practitioners throughout, giving you insight into real-world practice. In addition, unique screening questions at the end of each chapter help you apply chapter concepts to any film you watch, while the running glossary and end-of-text illustrated glossary offer easy access to full explanations of concepts. ← 155648433X – ICD-10-CM and ICD-10-PCS Coding Handbook, without Answers, 2018 Rev. Ed.